Yes, it sounds like something out of a Grisham bestseller or an “outbreak” movie: in the area where my family and I used to live, an alarming number of our neighbors developed brain tumors and were diagnosed with brain cancer. Because the rate was far higher than the national average, I became suspicious of our drinking water and started doing some research. Sure enough, I discovered that our water contained unsafe levels of contaminants, and I took steps to protect my family and inform our community. Hi, my name is Dave. After this incident, I decided that this kind of information would be beneficial to people around the country. So, I started WaterZen. 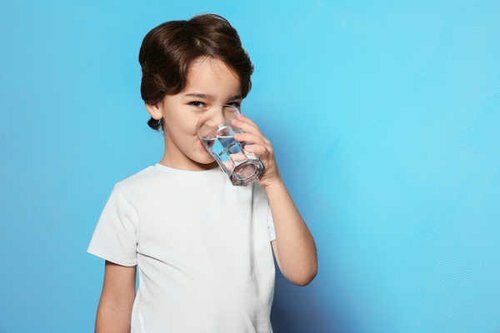 WaterZen exists to improve your family's health by making information about the water you drink more accessible, straightforward, and easy-to-understand. We do this by providing clear, simple water-quality information for your area based on data from your local water provider, unbiased comparisons, health standards, and expert opinions. Social media accounts and contact information.